I was a big Steve Winwood fan as a kid. It wasn't until I was a teenager that I discovered he had a career before the 80s. I used to spend a lot of time listening to my parents' records and 8-tracks as a teenager and this was one of my favorites. Music Box was one of the first albums I ever bought. I was a big Mariah Carey fan as a kid. This song was out the summer I started dating my husband. Hearing it always takes me back to the early days of our relationship. This song always makes me think of fun times with an old friend I reconnected with a few years ago. 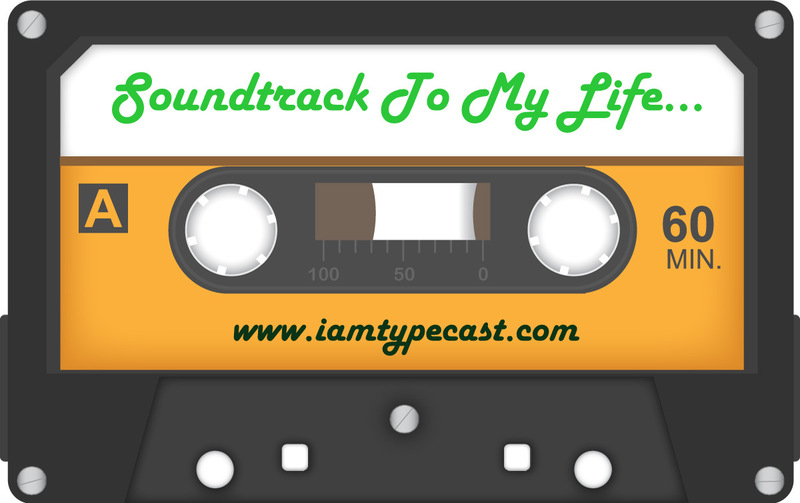 You can view all previous Soundtrack To My Life entries by clicking on the mix tape to the right. If you want to participate in 2014 please complete this form and I'll be in touch very soon.